Prince Harry and Meghan Markle surely know how to bring in the holidays! The newly engaged couple was given a warm welcome as they attended the traditional Christmas Day church service on Monday. This is the first time the royal family has included someone outside of their family in their traditional holiday celebrations. Many people gathered outside of the church to get a glimpse of the royal family. Many of them even saw Markle give her first public curtsy to the 91-year-old Queen Elizabeth as she left the service. The royal family spent Christmas at the Sandringham estate in Norfolk, England. Queen Elizabeth; Princes Phillip, Charles, and William; and Kate Middleton also were in attendance. According to Harry, Markle has adapted quickly to the the royal lifestyle. 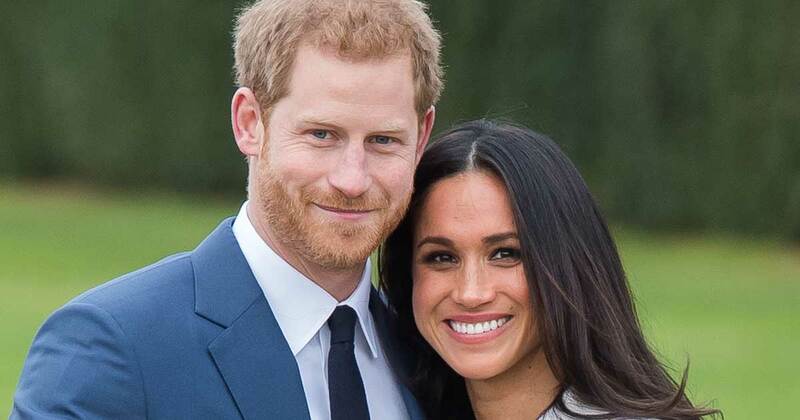 The couple is set to be married on May 19, 2018 at St. George’s Chapel at Windsor Castle. Please SHARE this with all your royal-obsessed friends!